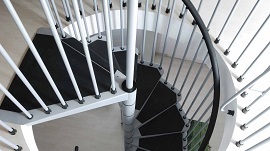 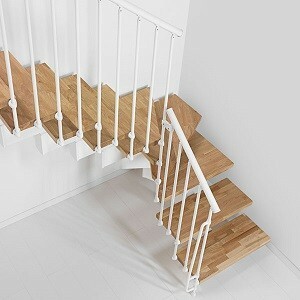 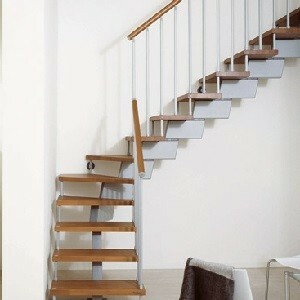 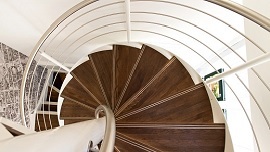 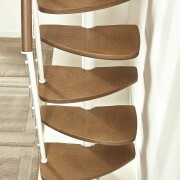 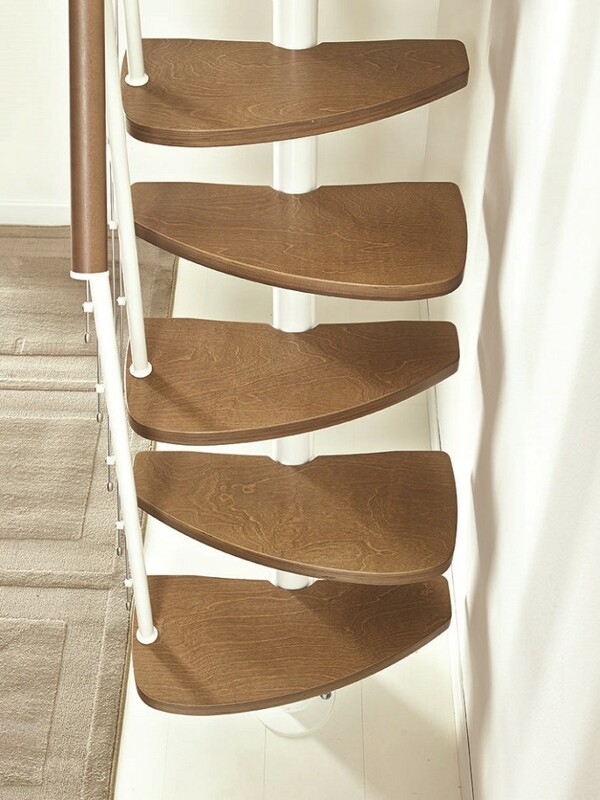 The Zen staircase is a kit stair which is designed to fit in those small spaces. 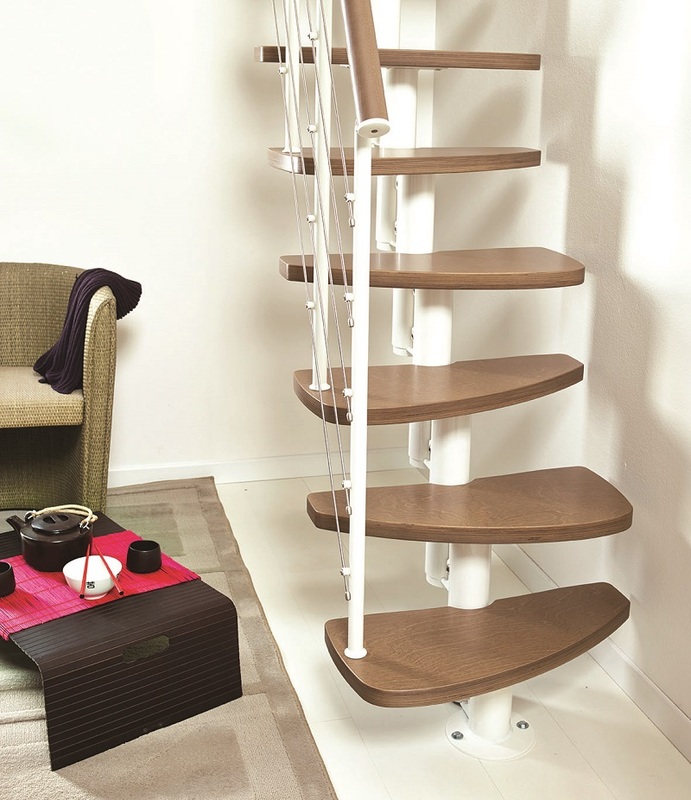 The Zen has interlocking steel spines as its support and solid Beech treads which are shaped and staggered to make going up and down as easy as possible . 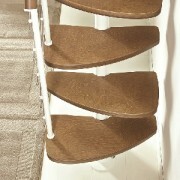 The Beech has two different colour options: Light or Dark. 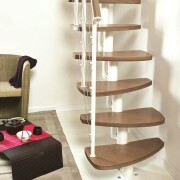 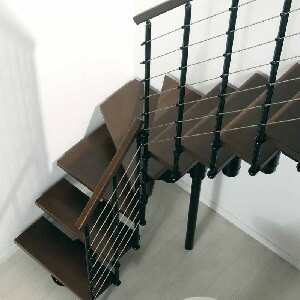 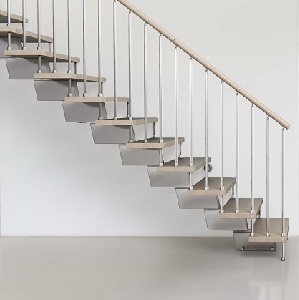 The staircase is available in a width of 610mm and serve a floor to floor height of anywhere up to 3290mm. 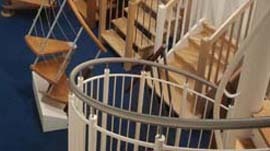 Please contact the office on 01794 522 444.